This entry was posted on 06/22/2018 at 08:56 and is filed under ALDI, Recipes, food, cooking and related items. You can follow any responses to this entry through the RSS 2.0 feed. You can leave a response, or trackback from your own site. I suggest you get pecans from another company. 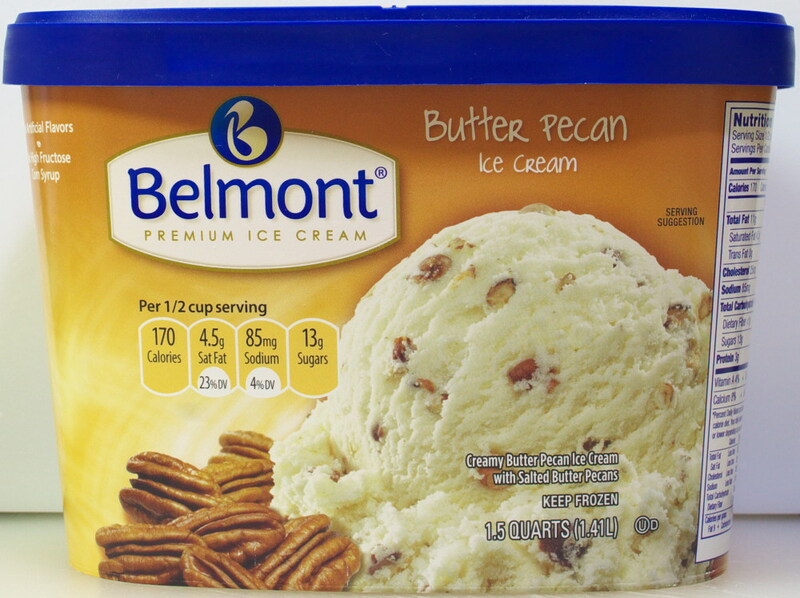 I could not enjoy the ice cream because of picking bad pecans from your butter pecan ice cream. How absolutely lovely you do this for the seniors. What a treat for them Steveo. Thanks. It’s really not much. Now, if they asked me to also bring a few bottles of wine, I’d probably find a way to stay for lunch. My view too. Ha ha. Serving size is one-half cup. I don’t anyone (excluding those on a restricted diet) who eats ice cream and limits their serving to one-half cup. But then, like me, most of my friends are hearty eaters. Yeah, many of the serving sizes on most food seems to be unrealistic. There must be some labeling requirement to standardize a serving size for comparison between brands. I think I saw or heard something a few months ago about an attempt to make serving sizes more realistic. The cynic in me says it will be years, if ever, til this happens. All the various food councils will fight tooth and nail to block it from happening. 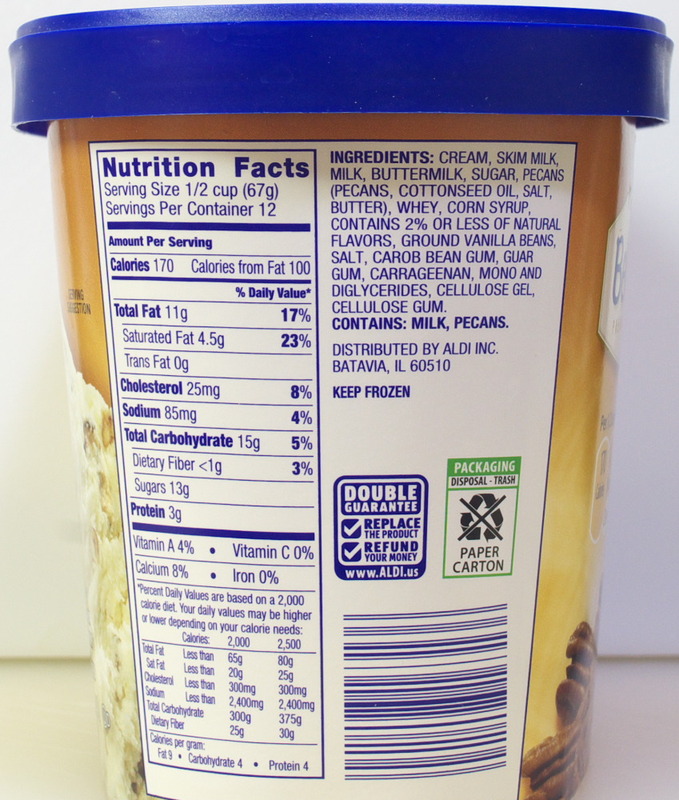 I’m with you, especially with something like this where it’s up to the person to decide what the serving size is. A slice of bread is easy. This, forget about it.